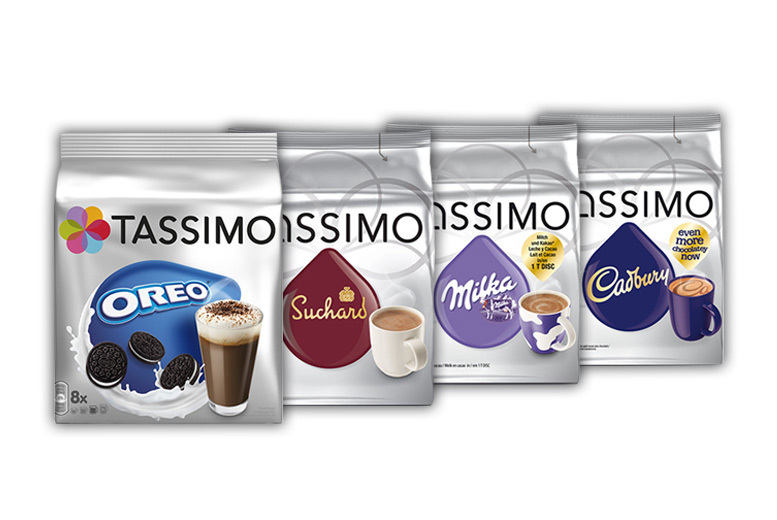 Tassimo Hot Chocolate Mega Pack – Cadbury’s, Oreo & More! Get three packs of Tassimo hot chocolate discs. Four delicious flavours including Cadbury, Oreo and more. Mix and match your own three flavours. At least eight drinks from each pack (see below). Pop a disc in your Tassimo machine for and tasty cup in minutes! Get a delicious hot chocolate without leaving the house!